In the wake of these interventions the sea-crime menace declined rapidly. With authorities and security forces distracted elsewhere, pirates seized the opportunity to strike again. In March, they hijacked their first ship in five years. It was released two days later. 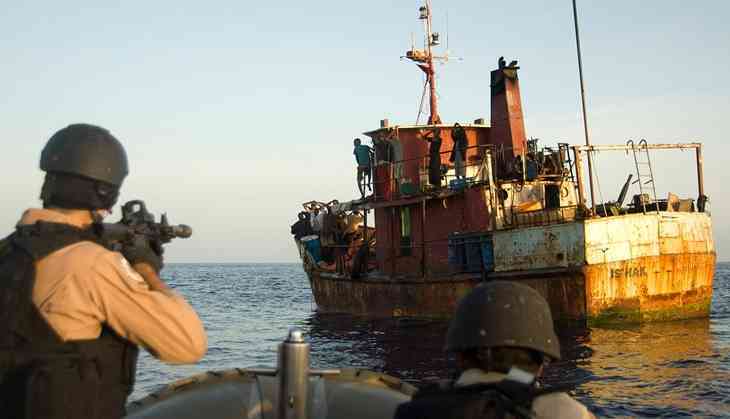 In May, pirates hijacked a South Korean vessel off the Somali coast - it remains at large. They also fired on a Greek oil tanker in the Gulf of Oman, but were driven off by onboard security.